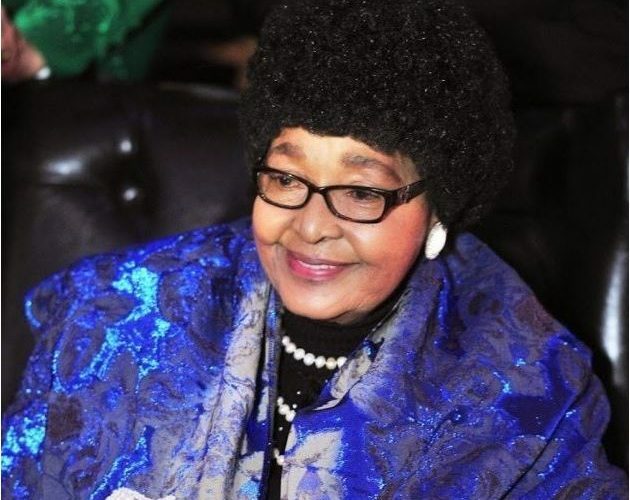 “Freedom fighter Winnie Nomzamo Madikizela-Mandela will be laid to rest on 14 April 2018, during a state funeral,” a government statement read. 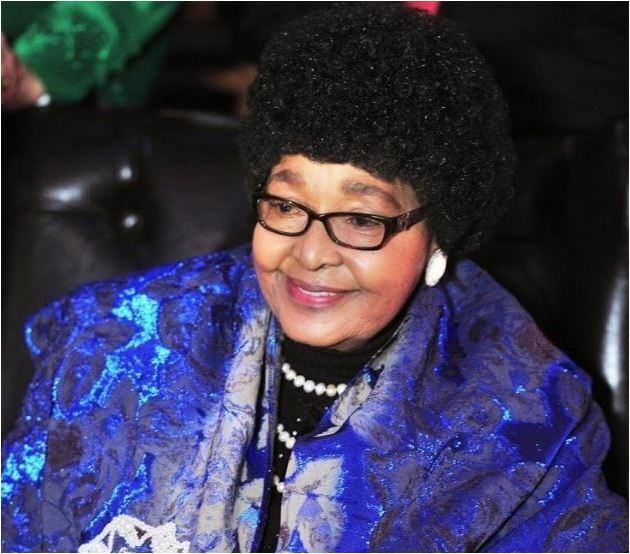 Ahead of the funeral, an official memorial service of Madikizela-Mandela will take place on 11 April 2018. President Cyril Ramaphosa made the announcement on Monday night after visiting the family home of the former activist in Orlando, Soweto.